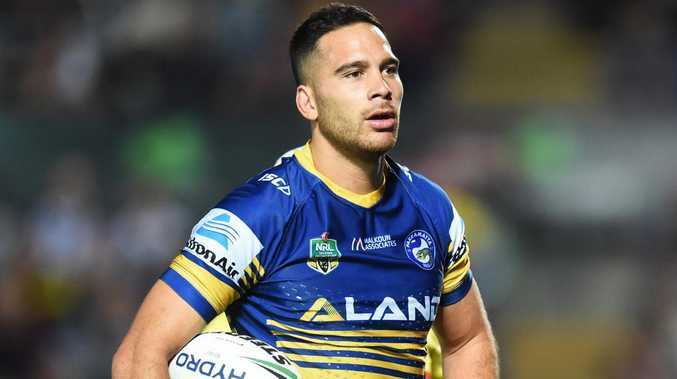 Corey Norman left the Eels for the St George Illawarra Dragons. 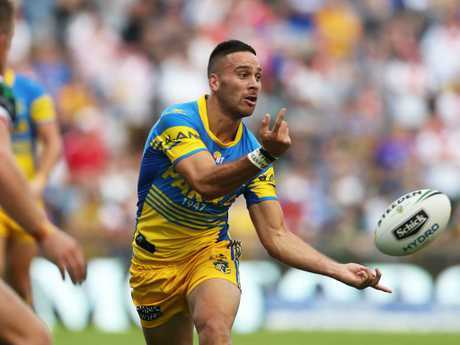 St George Illawarra star Corey Norman will not face sanctions from the NRL despite a video of him watching a white powder being consumed emerging on social media. 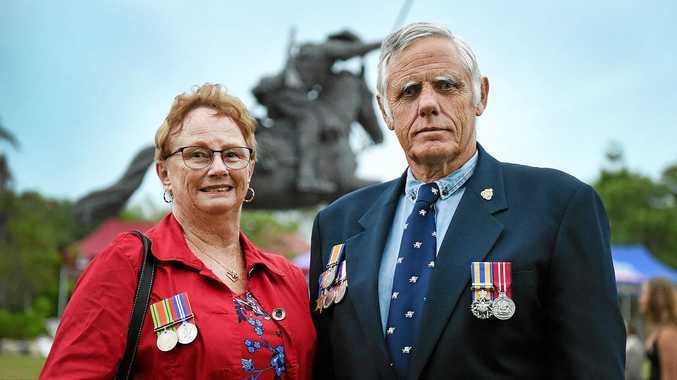 "The St George Illawarra Dragons have been made aware of a video circulating on social media of Corey Norman from several years ago," the statement read. "The Dragons informed the NRL Integrity Unit on Monday afternoon. The Integrity Unit have since confirmed they have previously been made aware of the footage and dealt with it accordingly at the time. "The club will make no further comment." In the video, which was filmed by Norman, a man snorts a substance off a tray as he is spurred on by the Dragons recruit. "Tell the young bloods, whatever young bloods," Norman says. "Get it baby, get it. At no point does Norman consume any substances. When the camera swings around, a well-known footballer and another man can be seen sitting on a couch.